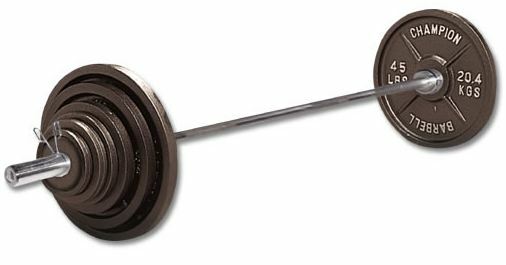 In the Off-Season a Billerica Lacrosse Player is Dedicated to Becoming Stronger, Quicker, Faster, More Powerful, and a Tougher Athlete, while Improving Stick Skills and Lax IQ. 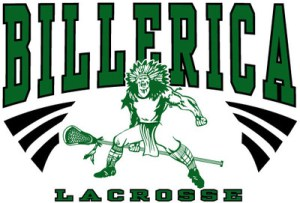 Nobody Outworks a Billerica Lacrosse Player. If a player is not participating in another sport, the below program will make you prepared and give you an edge for the 2018 season to compete for a MVC Championship and State Championship.